Antonio Gramsci on socialism and New Year's Day. They say that chronology is the backbone of history. Fine. But we also need to accept that there are four or five fundamental dates that every good person keeps lodged in their brain, which have played bad tricks on history. They too are New Year’s. The New Year’s of Roman history, or of the Middle Ages, or of the modern age. And they have become so invasive and fossilizing that we sometimes catch ourselves thinking that life in Italy began in 752, and that 1490 or 1492 are like mountains that humanity vaulted over, suddenly finding itself in a new world, coming into a new life. So the date becomes an obstacle, a parapet that stops us from seeing that history continues to unfold along the same fundamental unchanging line, without abrupt stops, like when at the cinema the film rips and there is an interval of dazzling light. First published in Avanti! on January 1, 1916 and translated by Alberto Toscano for Viewpoint Magazine. 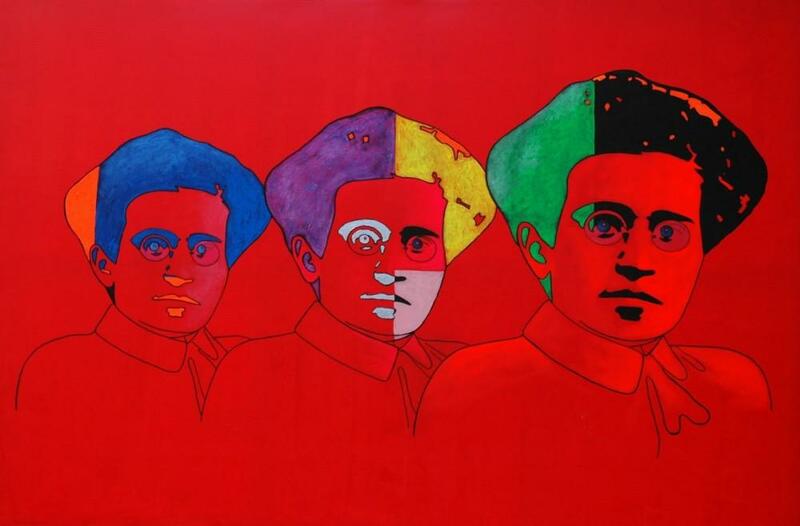 Antonio Gramsci was an Italian Marxist and a founding member of the Communist Party of Italy.